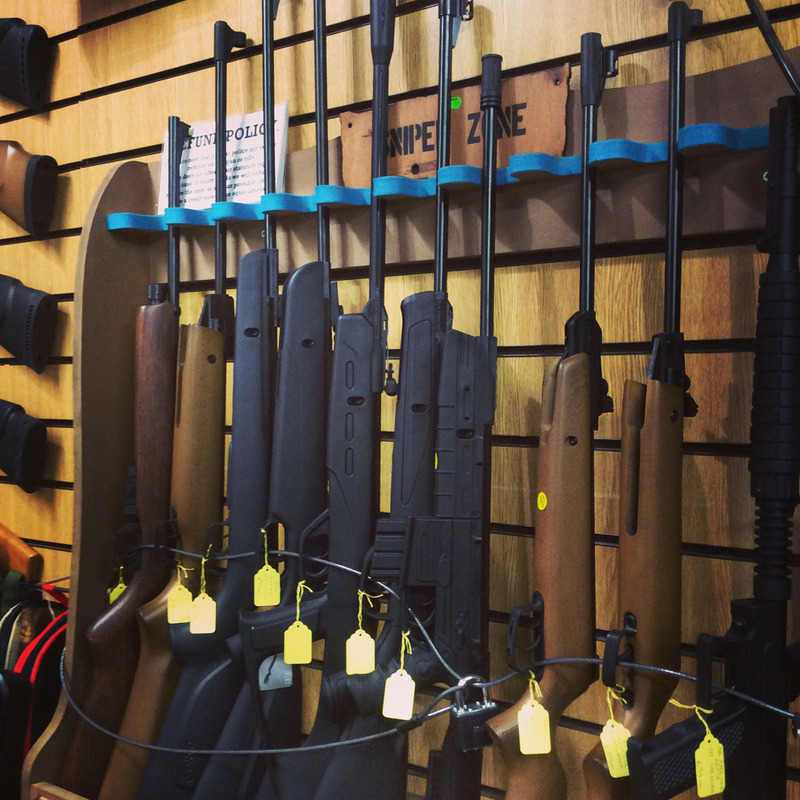 The team and shop in Surbiton, Surrey | The best army shop in Surrey! 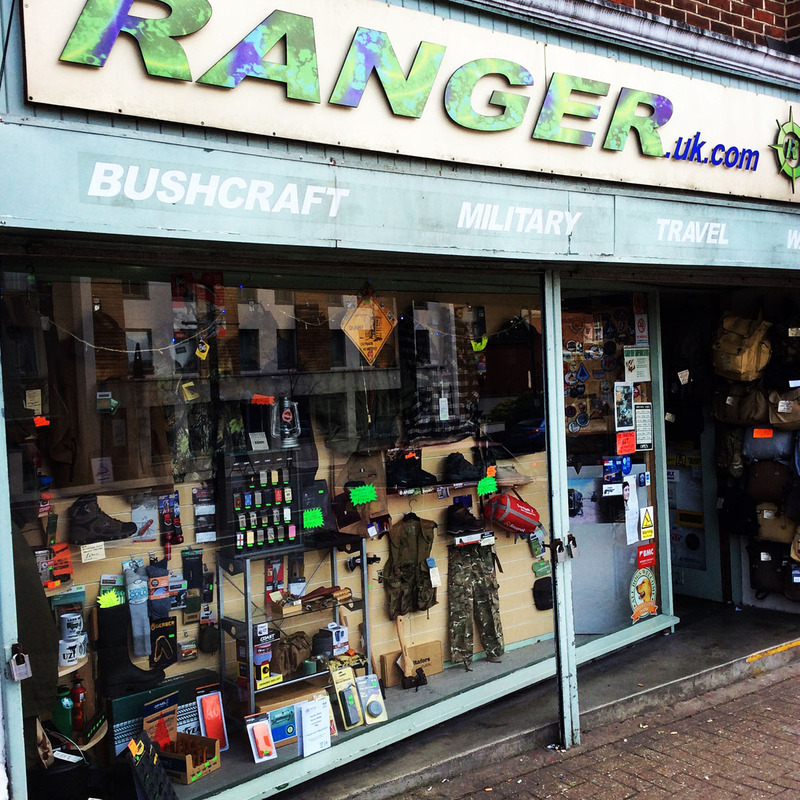 Welcome to Ranger, the best army shop in Surrey and one of the top stores in the country. We’ve been here nearly 25 years now and between us we have years of experience and training. 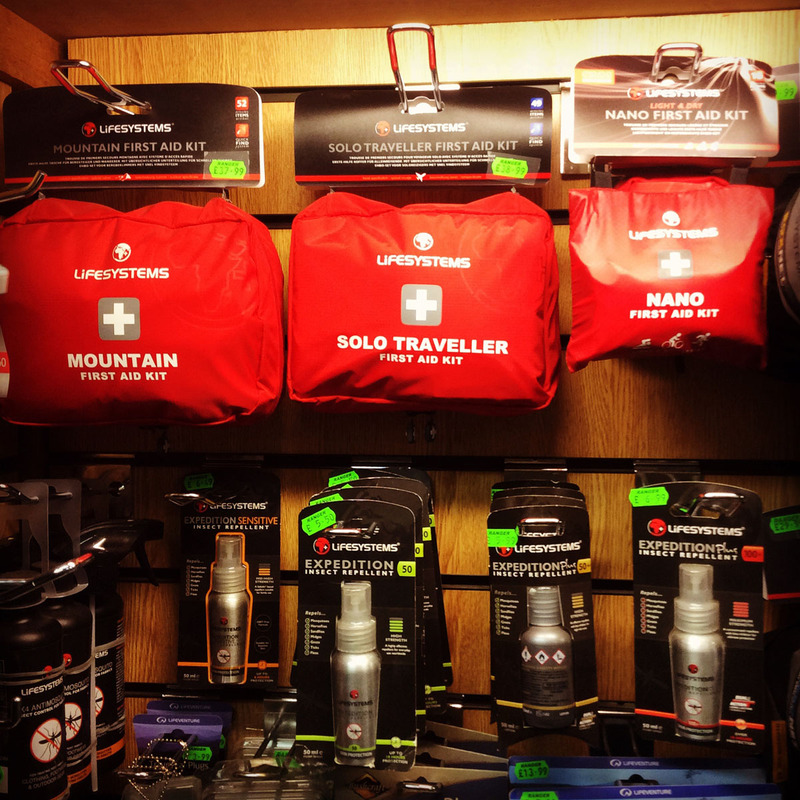 With hundreds of products in store, whatever your needs for the great outdoors, we’ve got it covered. 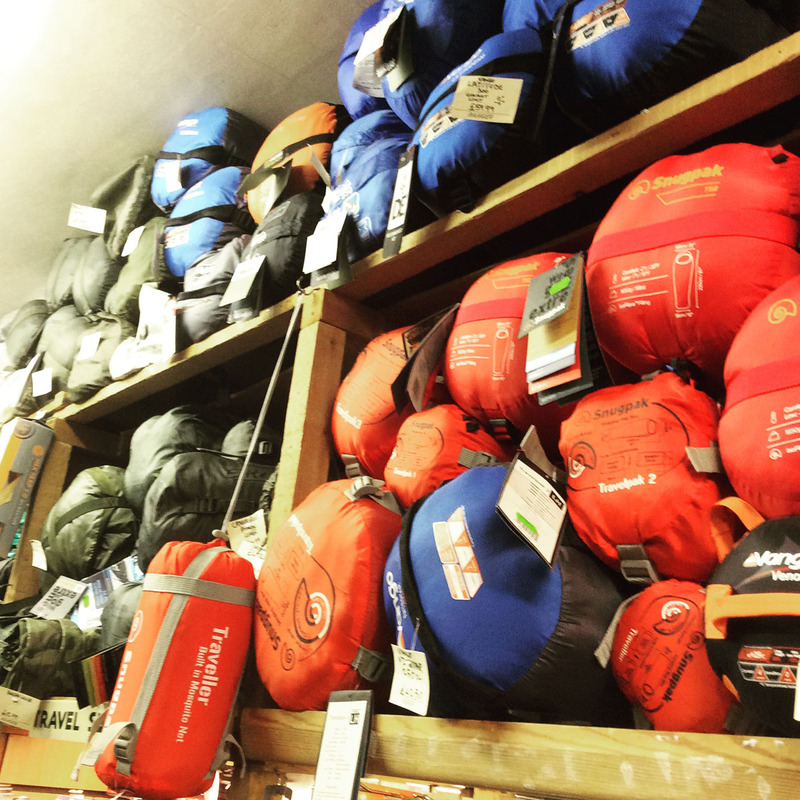 Enjoy exploring our site, but remember, although we can give you an idea of the range of products we stock, nothing beats the experience of coming down to Ranger and getting in amongst all the kit yourself. 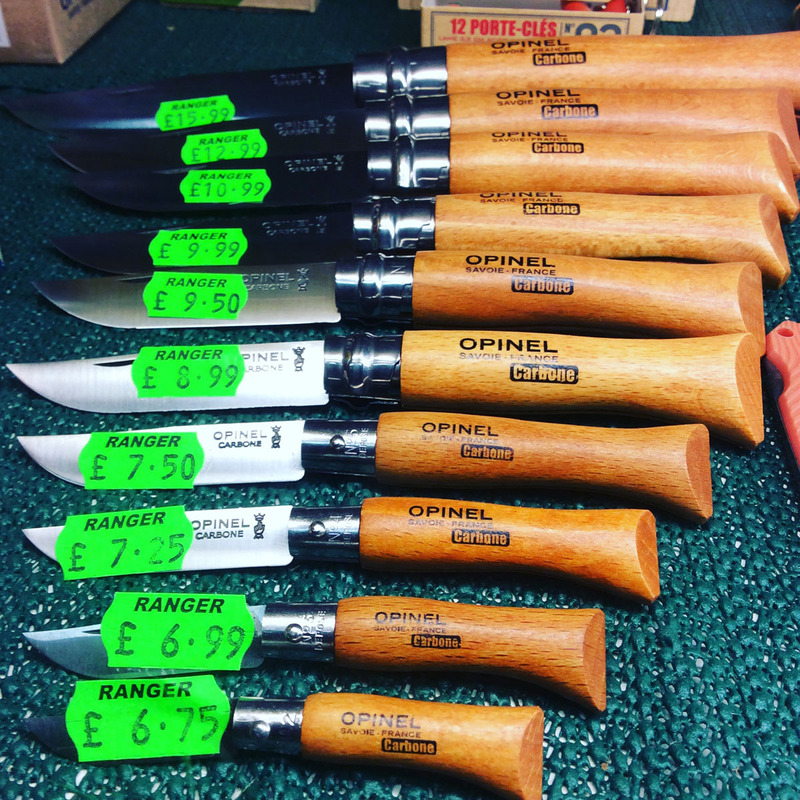 Discount is offered on virtually all products to service personnel, including army, air force and navy, cadets and scouts, police, firemen, paramedics, and Ramblers, D of E and YHA members. Situated only 100 metres from Surbiton BR Station, and a short drive from the M25 and A3, we are easy to get to and are open 7 days a week. Monday and Friday, 10am to 6pm.